Agni is the Sanskrit word for fire. 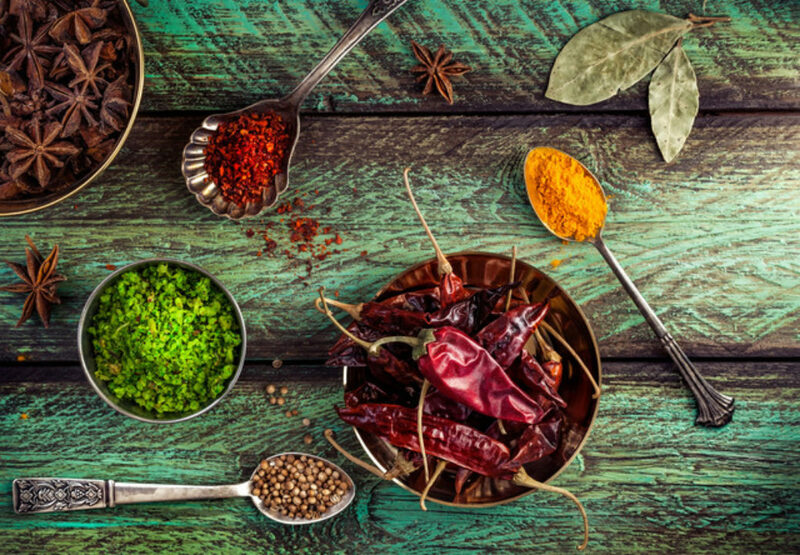 In Ayurveda, it is a word generally used to describe our digestive fire. Agni digests and assimilates the nutrients in our food, and supports the organs of elimination, including the colon, skin, liver, and kidneys, to move waste out of our body. Agni is like a little potbelly stove at the center of our “body-house” – the central engine – powering not only our digestion, but also immunity, vitality, radiance, energy, and clarity of mind.